Louisiana Catch – Sweta’s debut US Novel – Order Now! Home/Louisiana Catch – Sweta’s debut US Novel – Order Now! In Louisiana Catch, a grieving daughter and abuse survivor must summon the courage to run a feminist conference, trust a man she meets over the internet, and escape a catfishing stalker to find her power. 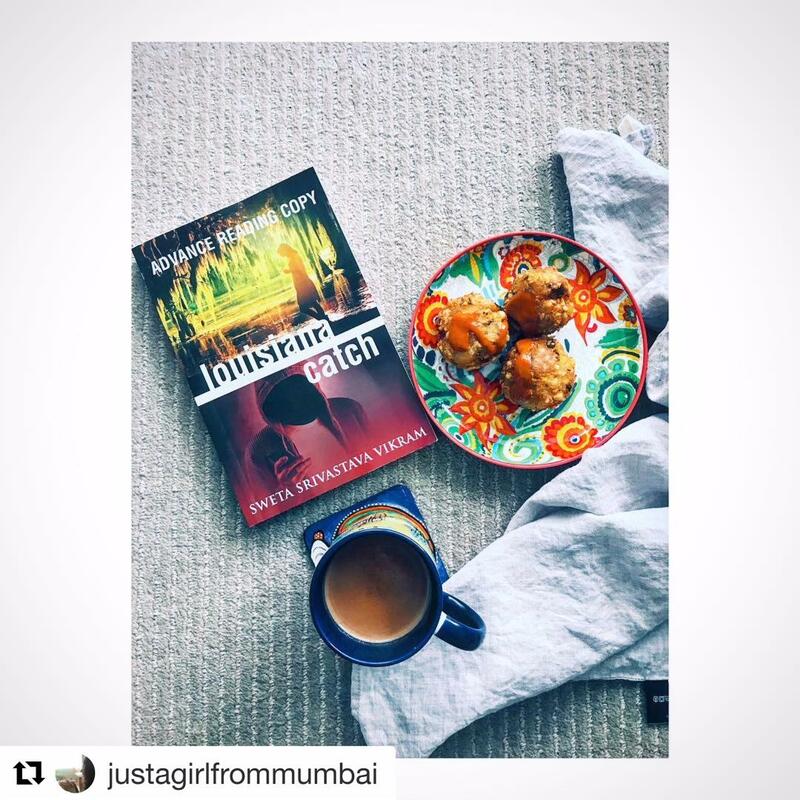 “There are so many different emotions that you go through as you turn the pages of the book, that you can’t help but feel for Ahana and her struggles and her determination to find the truth and eventually even love.